Drake Retrieve-Rite Mallard Pro Bumper. $19.95. 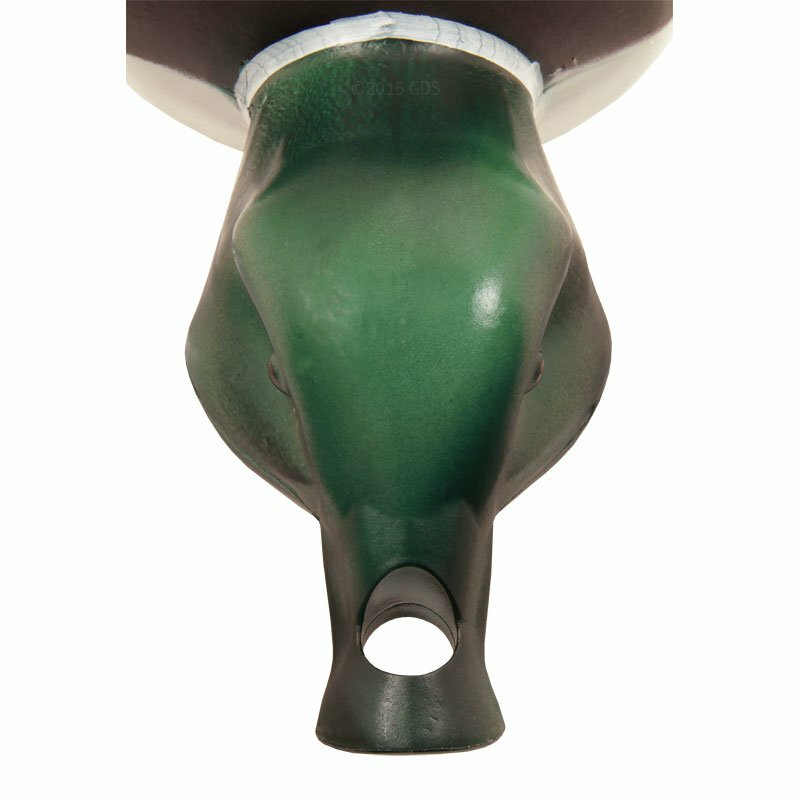 The Drake Retrieve-Rite Mallard Pro Bumper mimics a Mallard Drake, simulating actual hunting retrieves on both land and water. 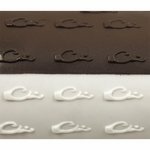 Choose Brown/White Flasher or Black/White Flasher. Force Fetch Bumper -- Elevated for easy pick-up. Dense material promotes a soft mouth. NOT a retrieving tool. 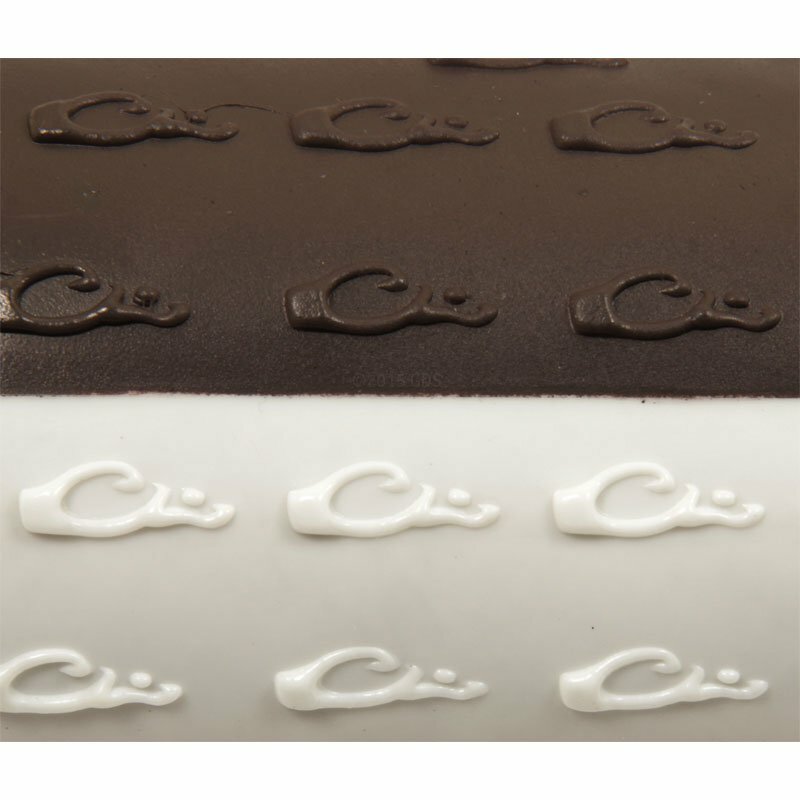 Correct Carry Bumper -- Designed specifically to train proper body carry on birds. Retrieve-Rite Standard Bumper -- Your day-to-day training bumper. Retrieve-Rite XL Bumper -- Prepares your dog for big-bodied ducks and geese. 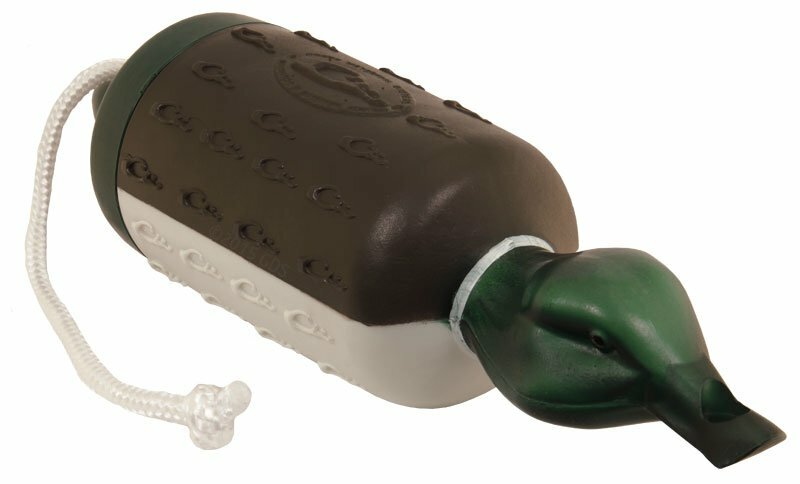 Pro Mallard Bumper -- Mimics a Mallard Drake with head and rounded body design.